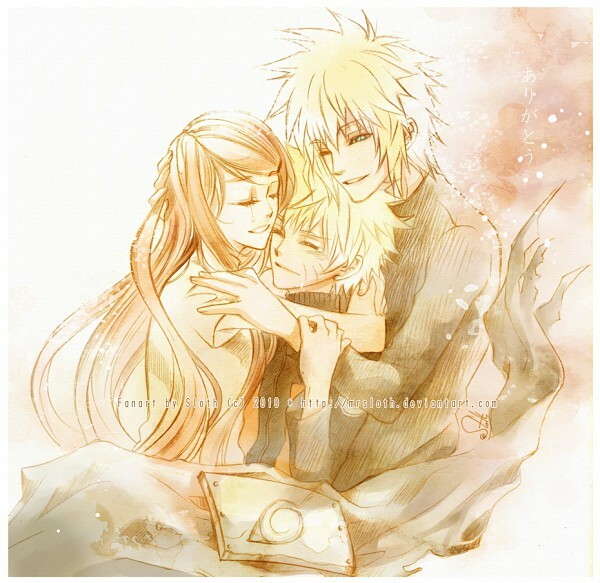 The Uzumaki Family. . Wallpaper and background images in the sienna miller club tagged: kushina&minato uzumaki kushina kushina&naruto naruto minato mother. This sienna miller fan art might contain buquê, corpete, posy, nosegay, corsage, and ramo.